Earlier today, Toyota announced that they will be recalling approximately 112,500 vehicles for a wide range of issues. 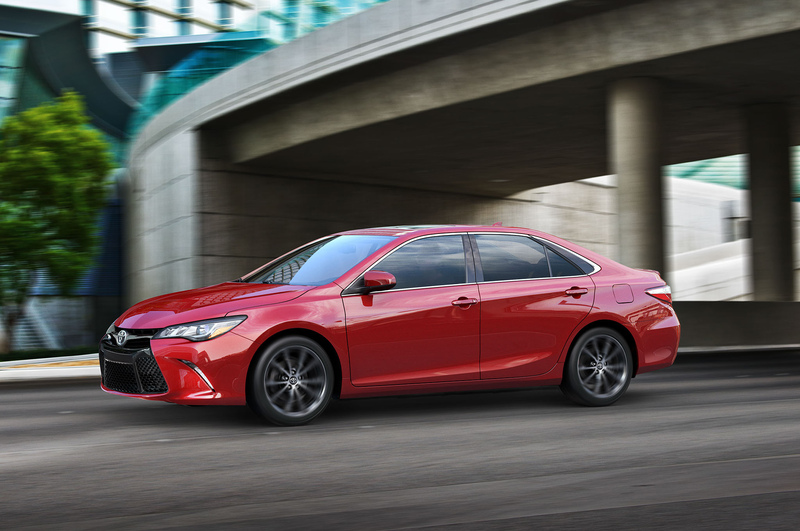 Included in the recall are the 2015 Camry, Camry Hybrid, and Highlander vehicles. Also included are Rav4 EV vehicles from the model year 2012-2014. Another malfunction associated with today’s recall has to do with RAV4 EV. According to the company, the vehicle has been known to randomly shift into the “neutral” gear because of a software issue. Toyota said their have been no injuries or deaths linked with today’s recall, and that all vehicle owners will receive a notification via mail on impending repairs. This entry was posted in Culture, Toyota and tagged camry, camry hybrid, highlander, Rav4, recall, Toyota. Bookmark the permalink.